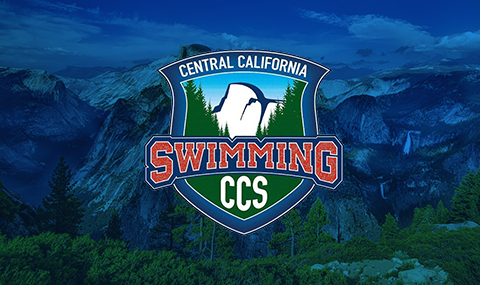 2019 CCS SUMMER JO NEW EVENTS! Samansky Betters CCS 17-18 Girls 100m Free Record! 5 CCS Swimmers Compete at Winter Juniors in Austin!